New Buy 1 Get 1 FREE At Redbox! 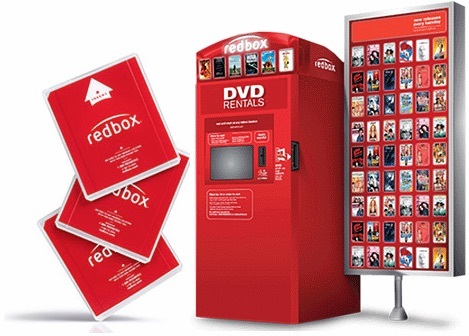 There’s snow better time for Redbox. 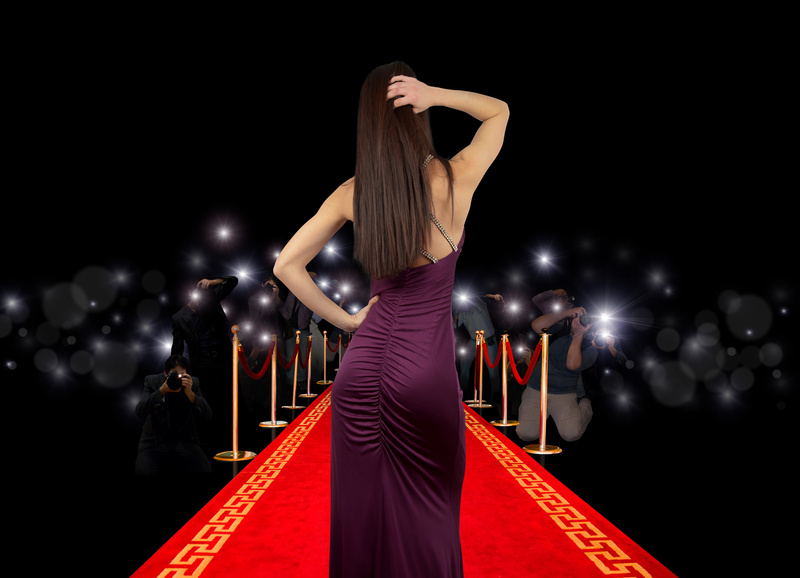 Rent 1 disc, get a FREE 1-night DVD w/code G9XC2EWQ! 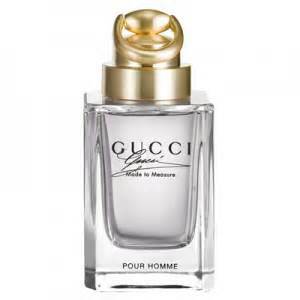 FREE Gucci Made to Measure Fragrance Sample! 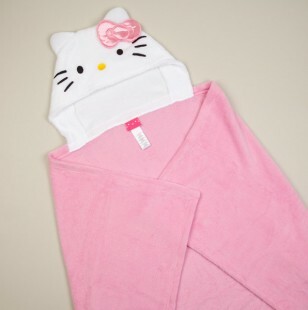 Hello Kitty Hooded Blanket & New Members Get FREE Shipping!